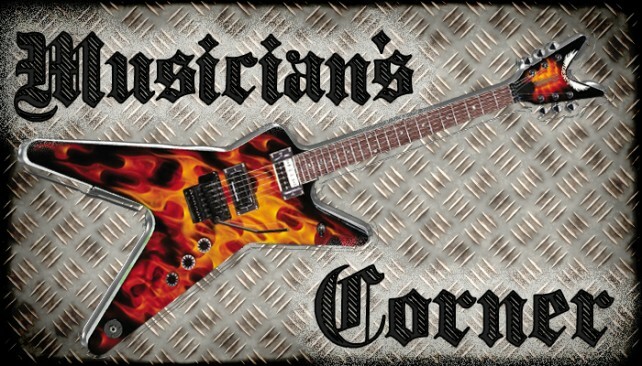 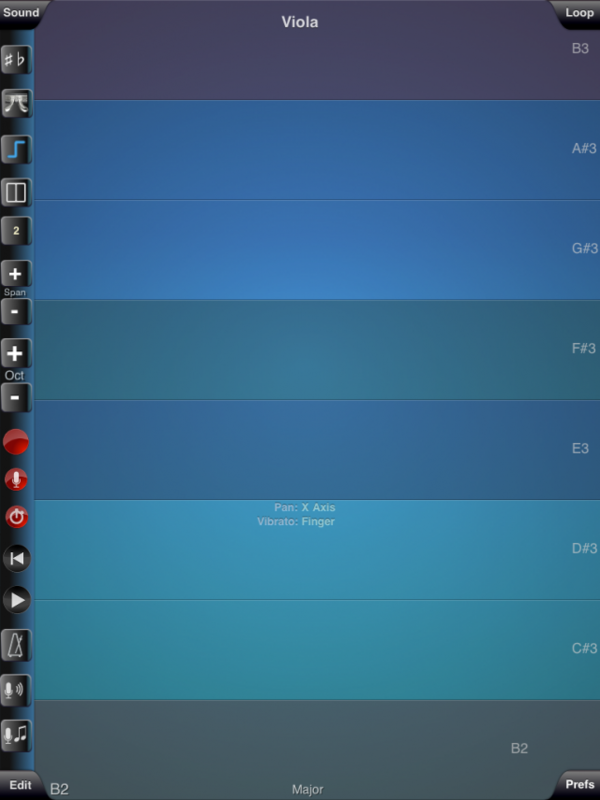 For this episode of Musician’s Corner we dig deeper into the workings of AudioBus. 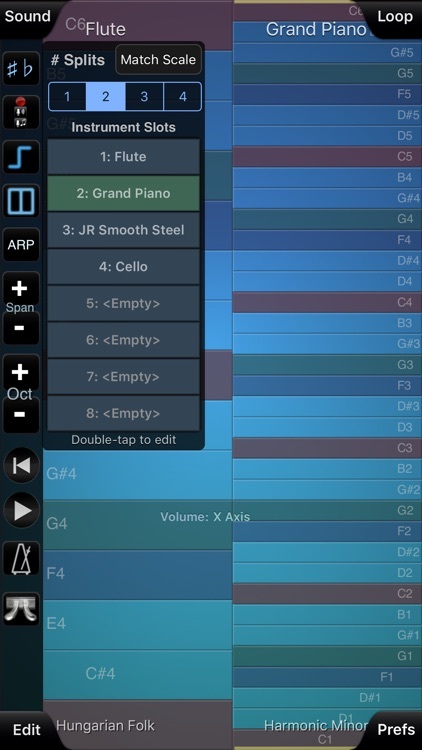 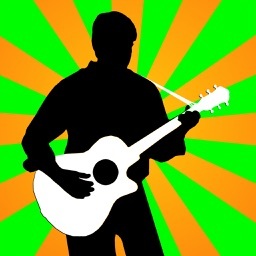 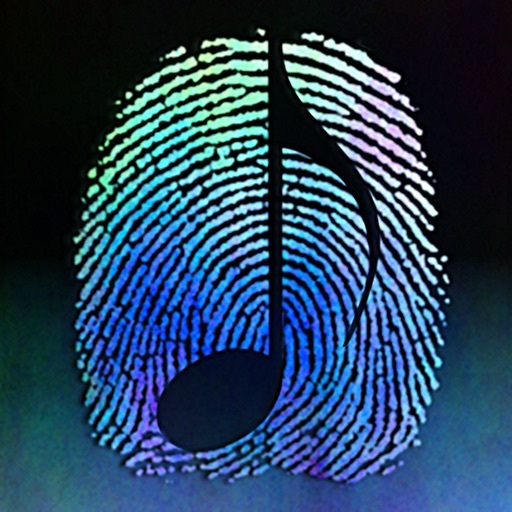 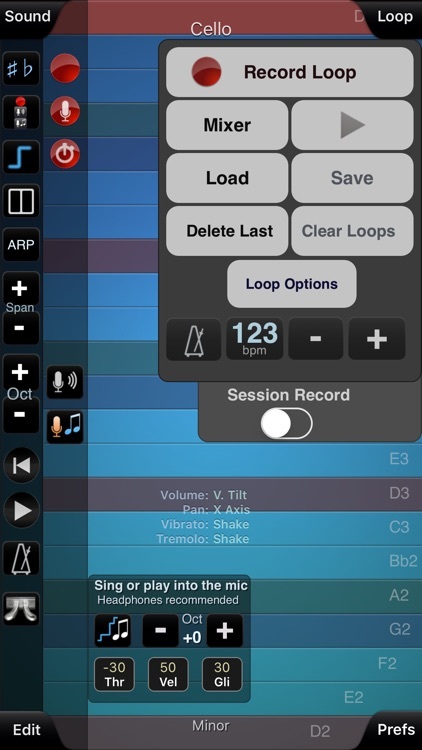 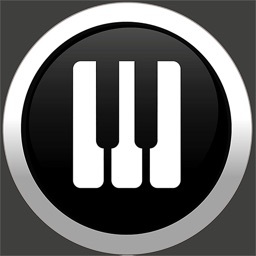 ThumbJam is a music recording app for the iPad that makes composing songs simple. 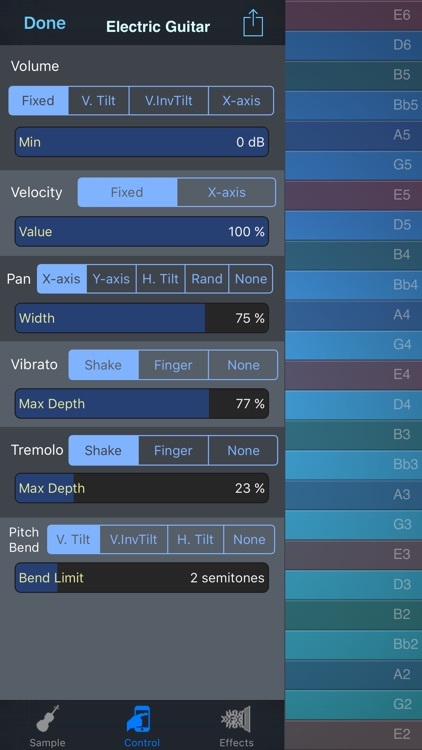 Instead of complex grids and EKG-looking tracks to monitor, this app shows easy-to-use instruments with preset scales to follow. 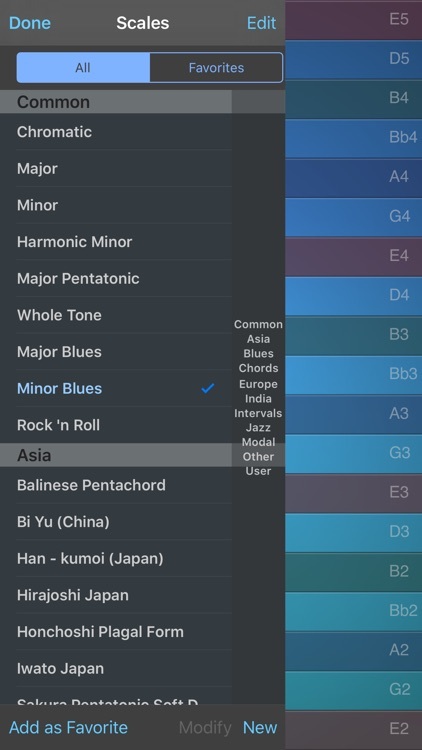 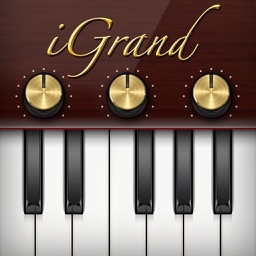 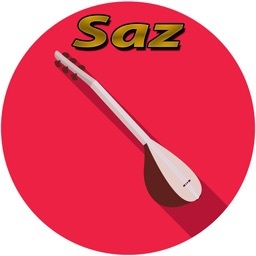 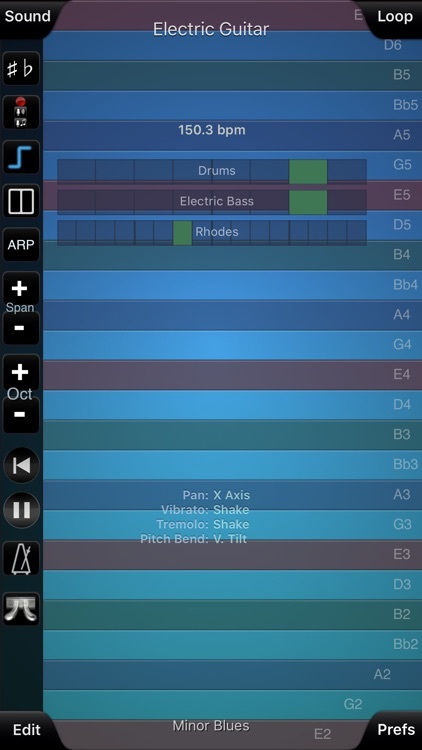 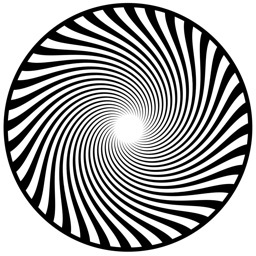 This app is so simple that non-musicians can effortlessly create beautiful music.